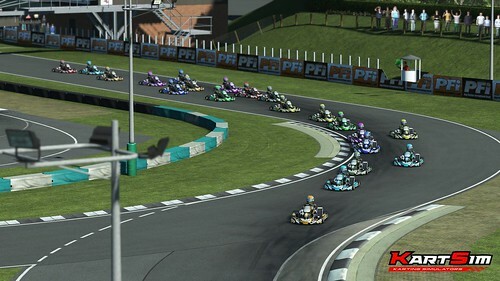 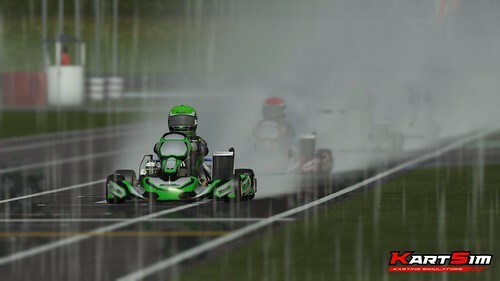 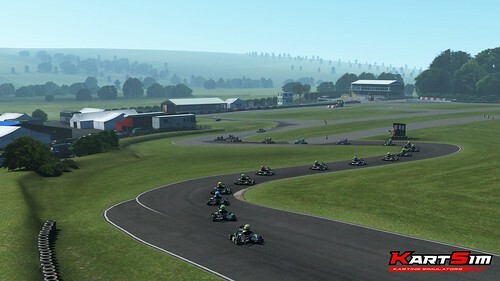 STUDIO 397 and third-party partner Tony Irfan are proud to announce that the KartSim DLC is now available for rFactor 2. 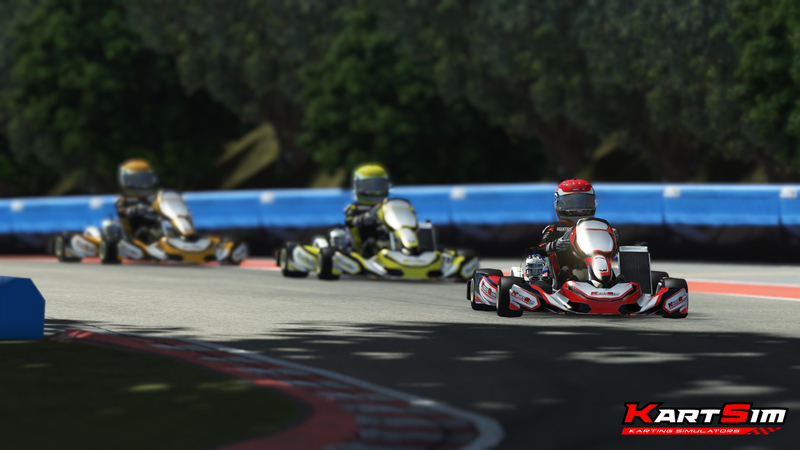 The first in a series of Kart packs features three tracks and two different types of karts. 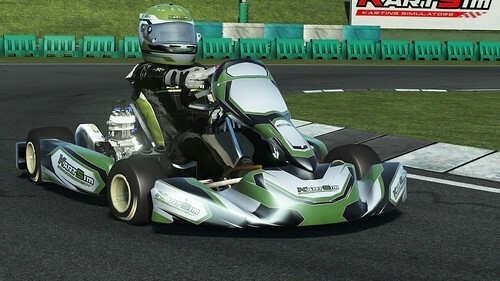 You can race the X30 UK Senior Kart and Rental Kart on the laser-scanned Paul Fletcher International, Buckmore Park, and Glan Y Gors karting circuits. 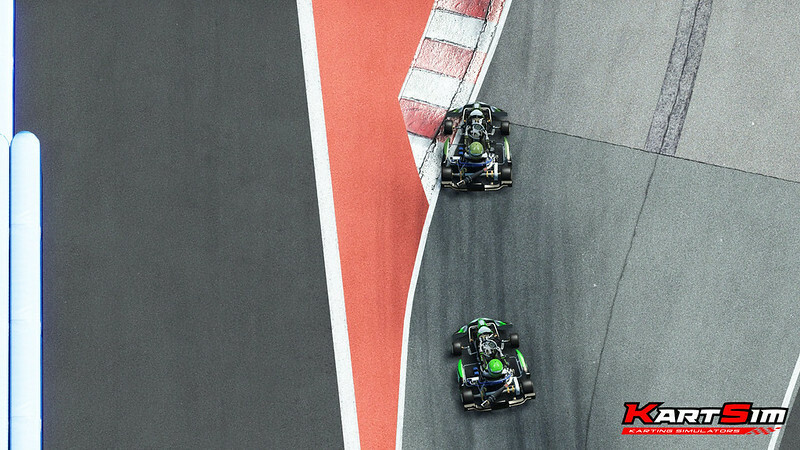 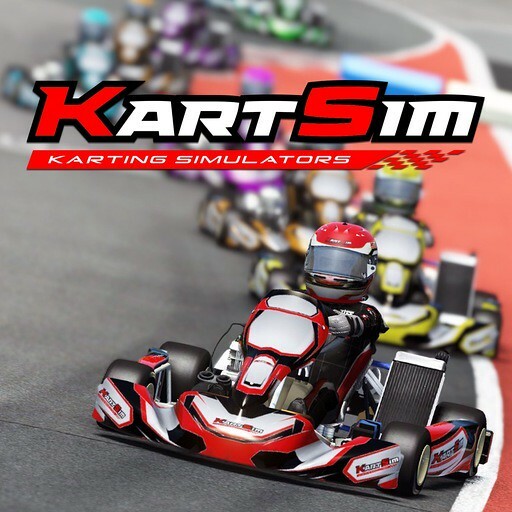 In the near future, the KartSim team also plans to expand the portfolio of tracks and karts for KartSim with new and exciting content. 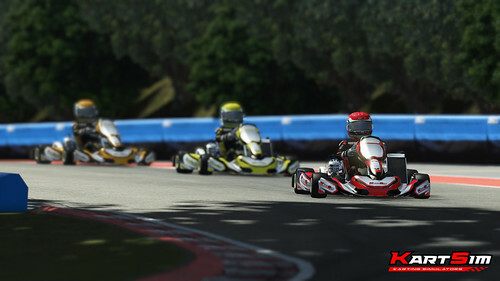 The first KartSim pack for rFactor 2 is now available via Steam for 19,98€. 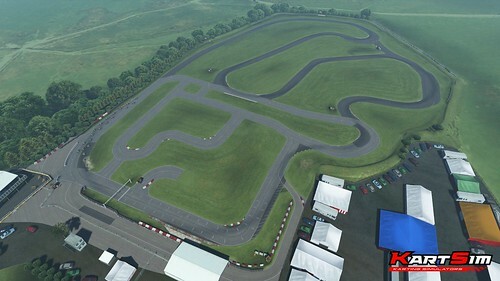 A lap around the track takes you through corners as a carousel, compression corner, the druid’s complex and the devil’s elbow and contains a straight named after the Snowdon Mountain. The track has various good overtaking opportunities, guaranteeing exciting races! PFI is the UK’s largest outdoor karting circuit based in Grantham, Lincolnshire and caters for various corporate events and race meetings throughout Lincolnshire, Newark, Nottingham and the UK. 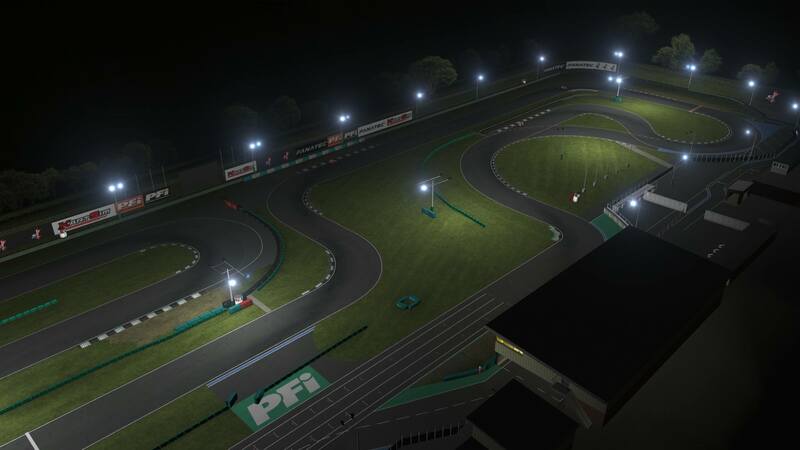 British, European and World Championships are held at PFI, as well as a club race held once a month by Trent Valley Kart Club who are based at the track. The circuit was built by Paul Fletcher, who still owns it today. 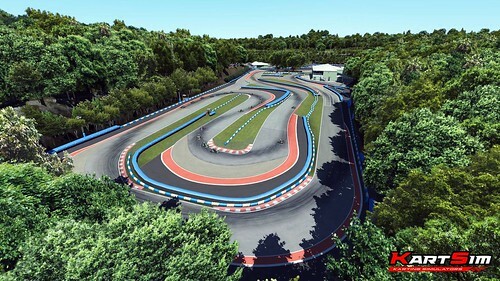 Recently in 2011, an extension was added on to the track including a bridge, making it one of a kind. There are two karts within the KartSim package, the Iame Senior X30 UK, and a Rental Kart, the karts have been meticulously designed working with partners on physics and drivers for performance and accuracy. 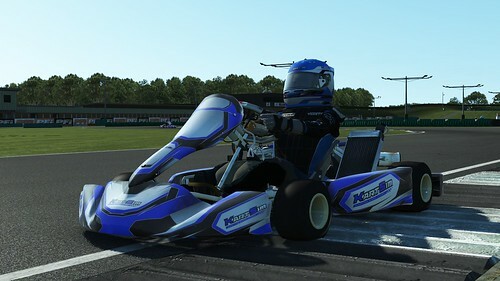 These karts are fixed setup, which means they will be great to race online. 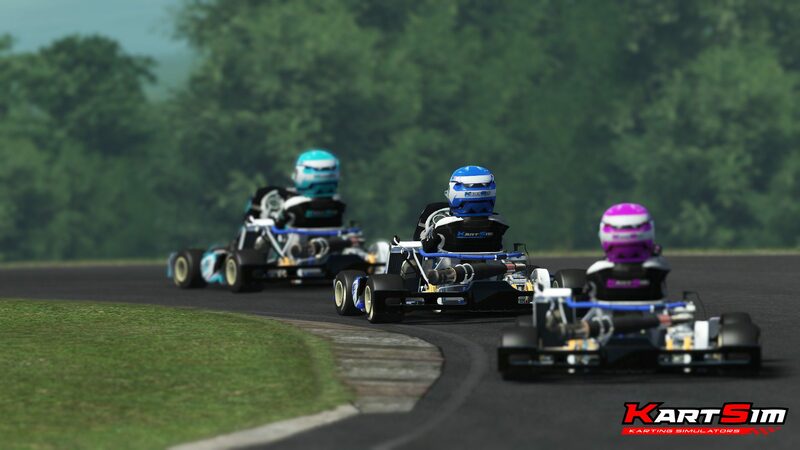 The success of the X30 categories, basically distinguished in X30 Junior, X30 Senior, and X30 Master, comes from the stability and solidity of the engine and from IAME’s constant aim to provide detailed regulations and low management costs of both the vehicle and the race meetings. 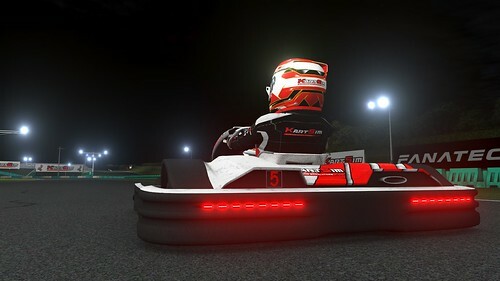 In 2013 the X30 is present in more than 15 countries and besides the commercial classes. The Rental Kart is a fixed gearing corporate kart using a 4 stroke engine for karters who enjoy karting as a hobby. 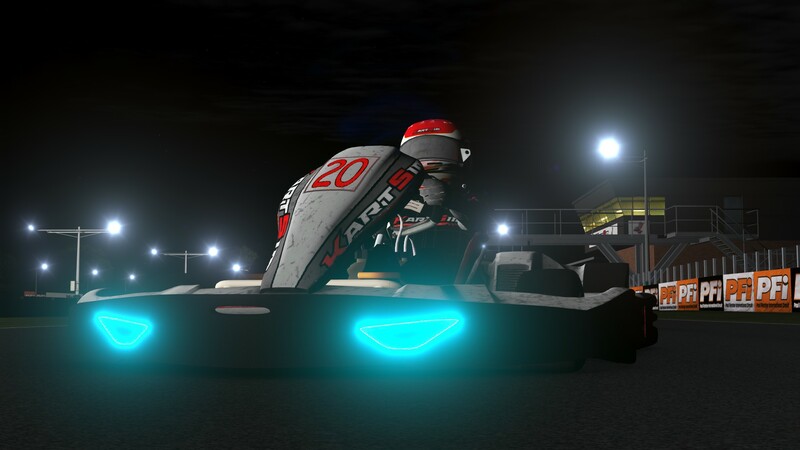 They’re equipped with night lights too so you can keep racing them 24/7!